How To Select A Best Baby Center? Selecting a best baby center is important for every parent who are working and have pre-school children that need looked after. You can find different kinds of baby centers that will provide different needs. There are also meticulous signs of good and bad centers. Before deciding a particular baby center you should watch carefully at the needs of your child. 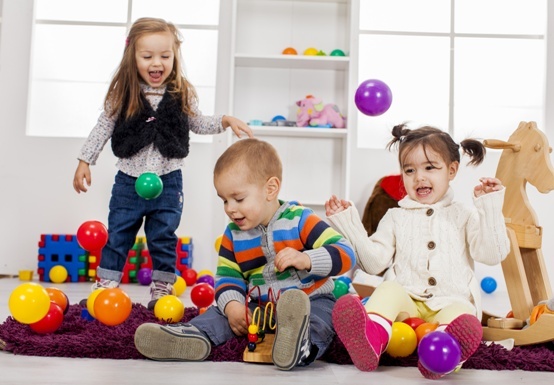 As a parent, it is your responsibility to ensure that your child is safe and happy in a baby center that has fun environment, educational and nurturing. You need to consider many things while choosing a baby center. Safety is the main concern when choosing a baby center. You have to consider some safety things like, ensure that all the play rooms are well ventilated and the electrical sockets and sharp edges are covered. Steps should be securely blocked by safety gates and check whether the smoke detectors are in place and working. The working areas should be clean. Check for the room temperatures that are comfortable or not. Whether the cleaning materials and medicines are kept safely out of reach of children? 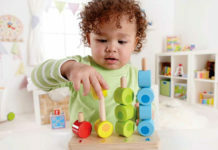 Are there non-toxic play materials? What types of meals are served? First-aid kit is available or not. Ensure to check the average length of tenure of staff members, if and how many references are checked before an employee is given access to children. Check for their experience, philosophy, diversity, compatibility and, of course, the amount of staff available. Determine the child to caregiver ratio. This ratio will change depending upon the age of the child. Now-a-days baby center doesnâ€™t have employees who have been trained to work specifically with infants and toddlers. So look for a baby center that has licensed or accredited facilities; because baby centers of this type are much more likely to be trained. 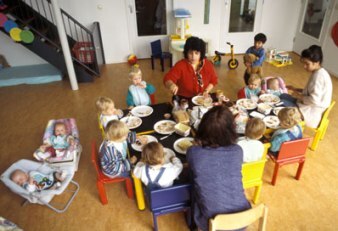 The most useful way to evaluate a baby center is to observe childrenâ€™s behavior there. This will give you a best on how it is run. Finally, after selecting the baby center, take your child to visit the center. Observe how your baby acts around the teachers and children. Is your child happy in the center? 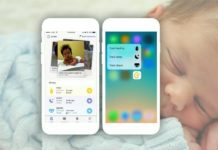 Previous articleWhat Should Be Done When Setting Up Your Baby Bedding? 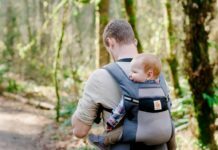 Next articleChoosing Unique Baby Clothes During Infancy!